This post is going to make me seem like a total hippie 😎 but yes I make my own kombucha! You can save so much money by making your own at home vs. buying at the store. It’s pretty easy, too. Some of you might be wondering, what the heck IS kombucha anyway? It has lots of health benefits and tastes delicious. I’ll tell you all about it! Kombucha (a.k.a. “booch”) is a beverage produced by fermenting tea with a culture of yeast and bacteria. People have been brewing it for over 2,000 years and it’s known for its wide variety of health benefits. 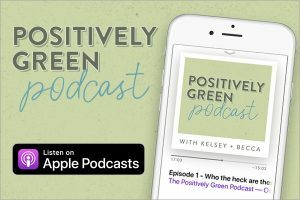 There are actually studies coming out about how the bacteria in our gut affects mental health. A healthier balance of good bacteria in the gut = a happier mind! A healthy gut also means clearer skin (amen to that!). If you want to learn more about gut health and the benefits of probiotics and fermented foods, watch this video. You might be wondering what the gross looking blob is floating around. That’s called a SCOBY (stands for Symbiotic Colony Of Bacteria and Yeast). 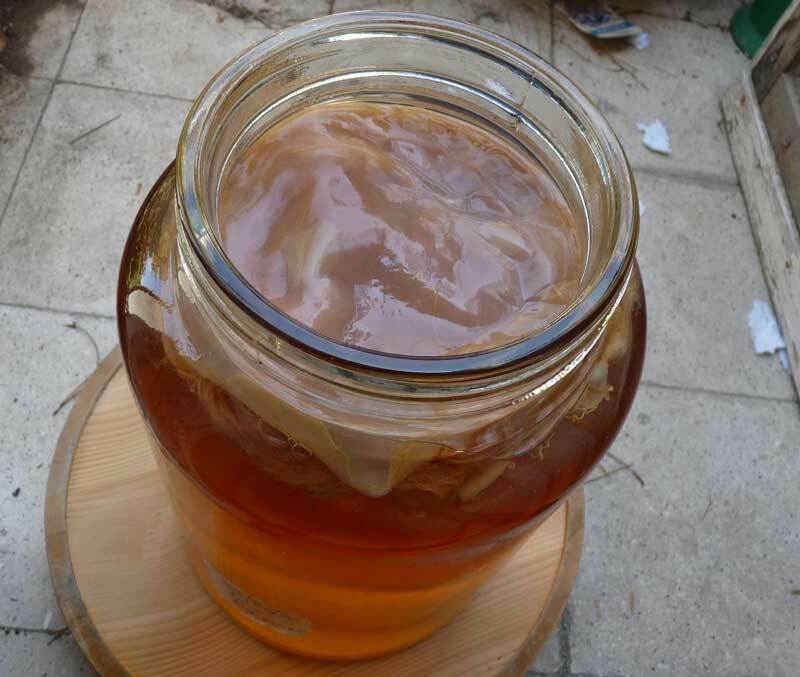 A SCOBY is the living home for the bacteria and yeast that transform the tea into kombucha. It looks gross, but you need it in order to make the kombucha! When handling a SCOBY, always make sure your hands and anything that touches the SCOBY are SUPER clean. I usually wash my hands then coat them with a little vinegar. Bring 1 quart of filtered water to a boil. Remove from heat and add in ½ cup sugar and stir until dissolved. Add in tea bags and steep for 5 minutes - then remove the tea bags and allow the tea to cool to below 75° F.
While the tea is cooling, add your starter liquid and SCOBY into the gallon glass jar. When the tea is cooled, pour it into the glass jar that contains your SCOBY and starter liquid. Cover the jar with a cheesecloth and secure with a rubber band. It needs to breathe, but not be over-exposed. Store in a warm, dark place for 7 to 28 days. The longer you store it, the more sour it will taste. The shorter you store it, the sweeter it will be. You can taste test it at any point to see if it’s ready to bottle. If it's too sweet, that means it isn't ready. Once it’s ready to bottle, remove the SCOBY and store in a clean bowl and set aside for the time being. Simply pour the mixture into a funnel that goes into a bottle. You can strain it at the same time if you’d like (there will be little parts of the SCOBY floating around, safe to consume). Do this until there is about 1 cup of the liquid remaining in the jar. I can usually fill about 5 or 6 bottles worth of booch! Place SCOBY back into the jar and repeat steps 1-7 to start your next batch. Enjoy your kombucha! Store in the fridge. Note: If at any point your kombucha starts to grow mold, throw EVERYTHING away and start over. It might take you a few tries to get everything just right. Again, be sure to keep everything very clean when handling. 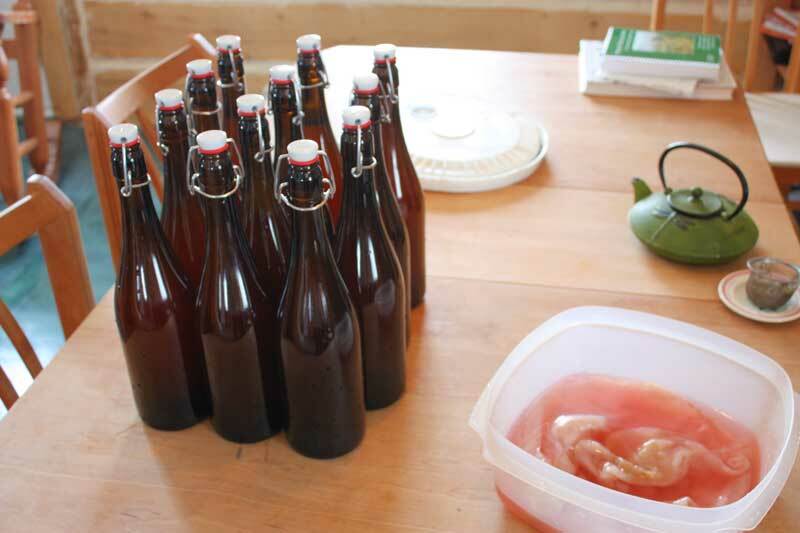 Here are some common mistakes people make when brewing kombucha. If you think it tastes too plain, you can also add flavor. 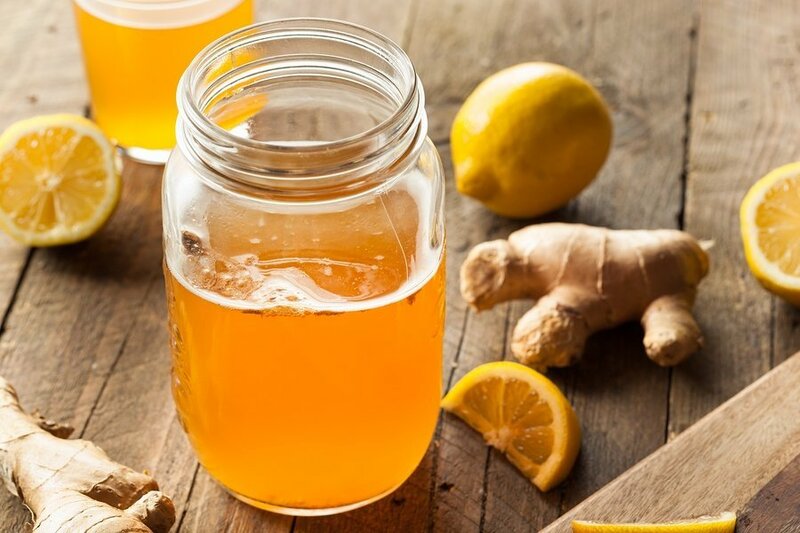 To do this, simply add what you want to the kombucha AFTER it has been brewed and bottled, and set aside for another two days to let the flavors combine. This is called the “second ferment.” You can add lime juice, guava puree, ginger, chia seeds, lemon, whatever you want! I have even seen coffee and beer kombucha. Yum! I have been making my own booch for about a year now and have probably saved hundreds of dollars, considering a small bottle of kombucha at the store can be between $3-8. I’m still not sick of it, either! 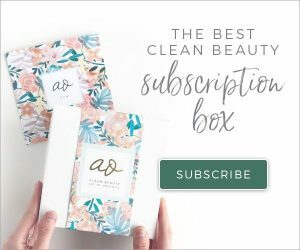 It has definitely helped my digestion and I’ve noticed that my skin has gotten clearer as well. Yay!